Christmas is right around the corner so C.R.A.F.T. 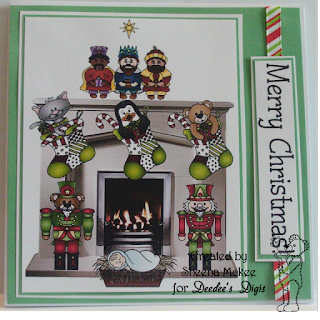 Challenge wants to see your Christmas projects this week! 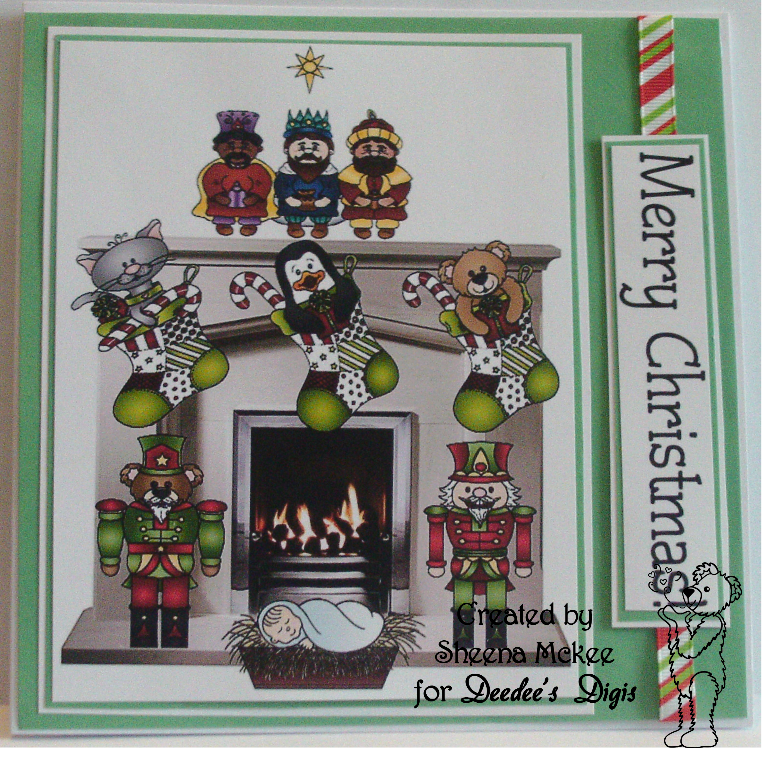 Sheena and Marji played along and were able to add a Christmas Card to their stash! Wowser!! Do you see all the different digis she used to create a beautiful scene. That is one of the fun things that can be done with digital images. I love how she cut out the paper to show the church through the opening. Simple but oh so beautiful. Hope you find some crafty time and can play along with us at C.R.A.F.T. Challenge. Gift inspiration just in time for Christmas!